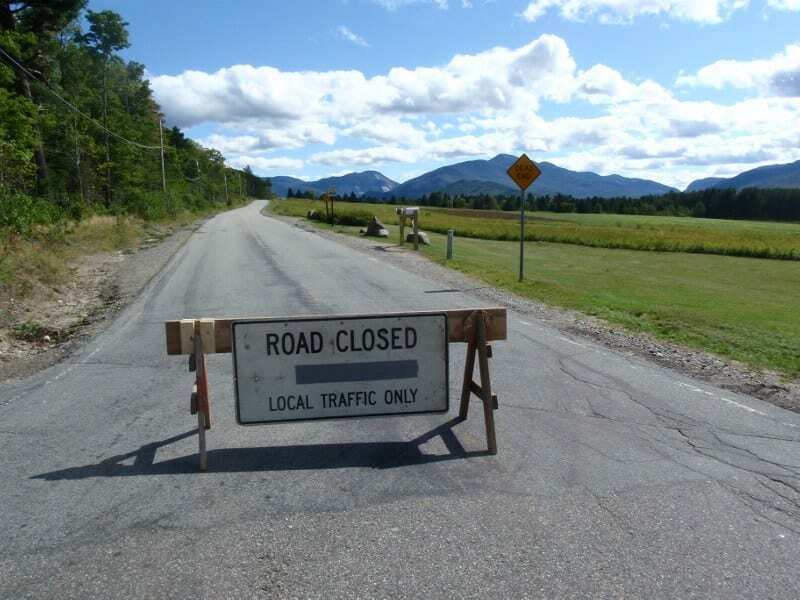 The state has reopened two more trails in the High Peaks region, but it has no plans to reopen before next year other trails closed by Irene. Hikers can once again take the Deer Brook Trail from Route 73 to Snow Mountain, though the low-water route through the Deer Brook flume remains impassable (it was eroded during the storm). Also reopened is the second crossover trail between the East River Trail and West River Trail in the Adirondack Mountain Reserve. The first crossover trail is still closed, owing to a missing bridge. The Southside Trail to the ranger’s cabin in the Johns Brook valley. The Cold Brook Trail between Lake Colden and Indian Pass. The Colvin Range Trail from Blake Peak to the Elk Lake-Mount Marcy Trail. Winchell said the public can still use the closed trails on the Forest Preserve, but they will not be patrolled or maintained.